OK, summer was a washout. 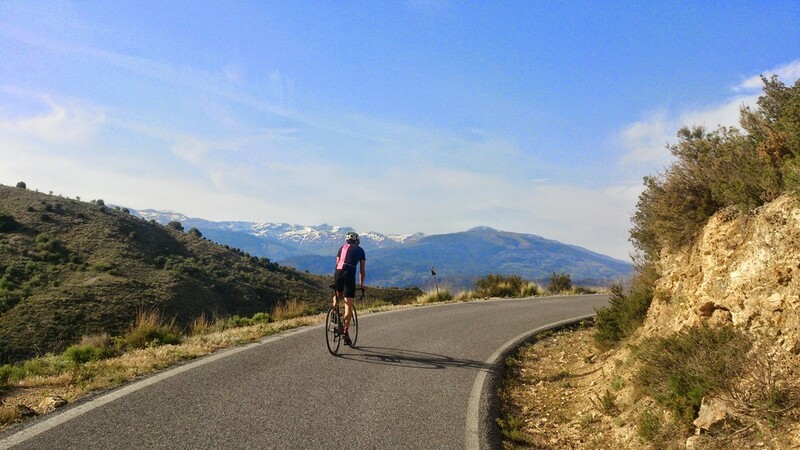 But the good news is that October is a brilliant time to take a cycling holiday in Spain– temperatures drop off considerably from the hot summer months to more manageable temperatures typically around mid-twenties - perfect for cycling! Sign up now for any of our Spanish cycling holidays in October from only €375pps!